Get Your Hair Ready for Winter! Now that winter is coming, and winter fashions are appearing in shop windows, you’re probably thinking of doing something new with your hair. As the days get shorter and the nights get colder, getting a new, exciting hairstyle is an easy way to make yourself feel great. When it comes to hair length or texture, anything goes. If you’ve been wearing your hair long, be brave and try a pixie cut. If you’ve been straightening your hair, try letting your long, luscious curls flow freely. Celebrate the New Year with a new you! An easy to maintain short hairstyle is great if you’re planning a busy winter. It could be the perfect style if you’d rather be shopping for Christmas presents or getting together with old friends than fussing with your hair. For a classic, polished look, try a short bob. An angled cut will help frame your face, while long layers will add body and movement. An asymmetric cut or long bangs with a short back will give you a more modern appearance. Is your hair naturally curly? Diffuse it after applying a curl-enhancing product for a look that is youthful and carefree. It’s cold outside, and you can add some warmth by avoiding harsh lines and going for a soft, wavy or curly medium-length hairstyle. A flower in your hair can add a bit of spring in the middle of January. If you’d prefer something more traditional, try a classic chin-length straight bob. Flipping up the ends of your bob will add a bit of glamour. An asymmetric wavy style is another glamorous option. Long hair looks fantastic any season of the year. Styles to choose from can include long, sleek layers that frame your face, big bouncy curls pulled back on one side or soft beach waves. Leaving your hair one length, so it curls only at the ends, will create instant glamour. A new style calls for a new hair colour. To keep away the chill, try a warm tone like burgundy, chestnut, copper or strawberry blonde. You can change your overall colour or warm up your hair with some highlights or ombre colouring. Another option – embrace the spirit of winter with icy, platinum locks. Remember that the closer you stay to your natural colour, the easier maintenance will be. Once you’ve found the perfect winter hairstyle, you’ll want to keep it looking great by maintaining your hair’s condition. 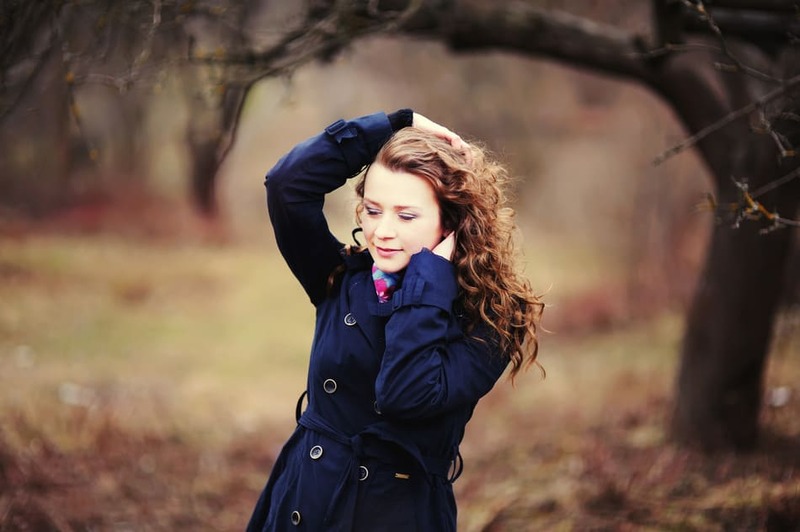 Keeping your hair healthy in winter can be tough. Winter weather and indoor heating can cause hair to become dry and frizzy. Moisturise more often and consider switching to gentler products. When heat styling, be sure to use heat protectant. Visit the Hair Boutique in Exeter to discover your hair can look fantastic all winter long Make an appointment for a consultation today.